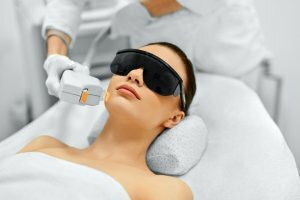 REVEAL A YOUNGER-LOOKING YOU WITH AN INTENSED PULSED LIGHT (IPL) TREATMENT! You don’t need a magic mirror to have a more youthful look. Healthy,	younger-looking skin is yours in no time with our new IPL System – patented	technology for magical results! It’s safe, quick, gentle and effective! 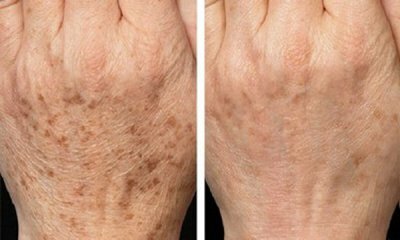 Using gentle pulses of light, the IPL allows our practitioner to treat	virtually any part of your body – for stunning results! 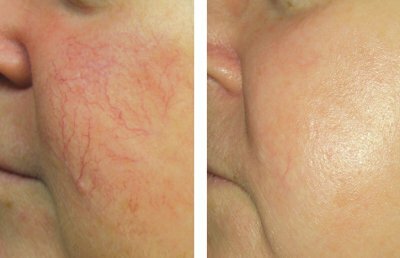 Vascular Lesions – from conditions such as rosacea and acne scarring, you will find significant	results to your appearance with just two treatments. 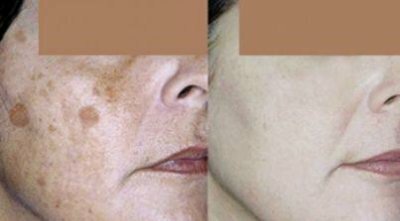 Sun Damage – with IPL those unsightly spots will vanish in just three treatments. 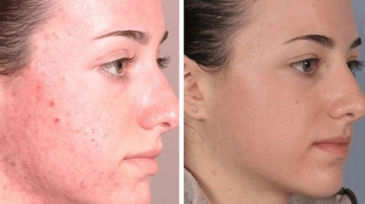 Age Spots – the natural aging process can cause damage to our skin over time. IPL	Rejuvenation is a soft, gentle way to make the effects of aging on your	face, neck and chest disappear. Super Hair Removal – our IPL System is also a fast and affordable hair removal technology. Using a high intensity light, the system damages the hair follicle responsible	for hair growth, for permanent hair reduction in a few treatments. Hair removal is less painful compared with all the other hair removal methods	– with the advantage that it’s permanent and causes no injury to your skin. *Services can be performed on both women and men. Contact us today at (603) 232-3448 to set up your free initial consultation. Our practitioner will make you feel welcome and will answer any questions	or concerns you may have.